Barcelona of Guayaquil starts at home against a rival of half table, who will try to surprise on this first date to try to start his career in the best way. Those of house part like great favorites in this encounter. The table of Guillermo Almada, centered in the dispute of the previous phase of the Copa Libertadores, will give rest to some important men facing the duel turned, in which they will try to make value the advantage of 12 obtained in the field of Defensor Sporting. The offensive capacity of the team, with its verticality and pressure in the opponent's field must be the notes that allow the team to prevail over its rival. 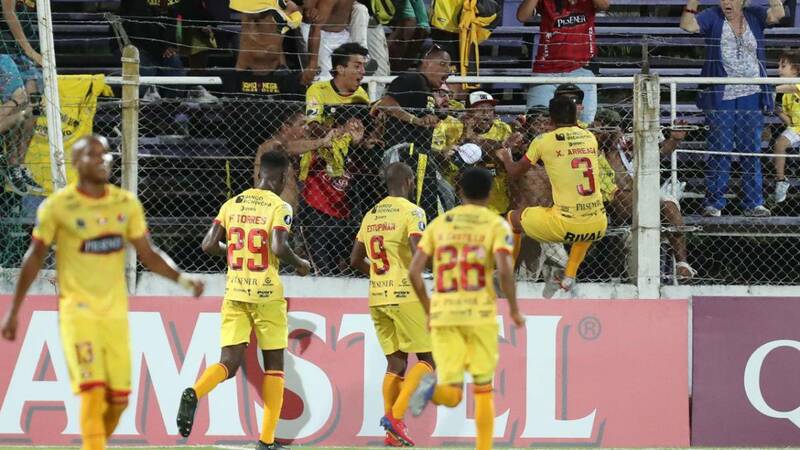 The set of Quito, that this year does not dispute continental competition, will be focused squarely on the Liga Pro with the intention of improving the records of 2018, when it ended with a terrible run of results and fitting some embarrassing goals. No, El Nacional played its last game Artido in 2018 before Barcelona and managed a 0-0 home. No doubt that repeat result would be fantastic for the box Zuleta, which again will be commanded by Manu Balda.